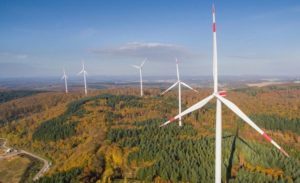 German contractor Max Bogl has produced towers for the Theparak wind farm in Thailand. The 90 hybrid towers supplied for the 270MW facility in central Thailand have been assembled in Max Bogl’s ‘mobile fabrication’ plant in Huai Bong, which is based on a flexible production system developed by the company. The turbines and rotary blades will be installed in the coming weeks so that the entire wind turbine assembly will be completed by early February. The turbines are set to go online in March. 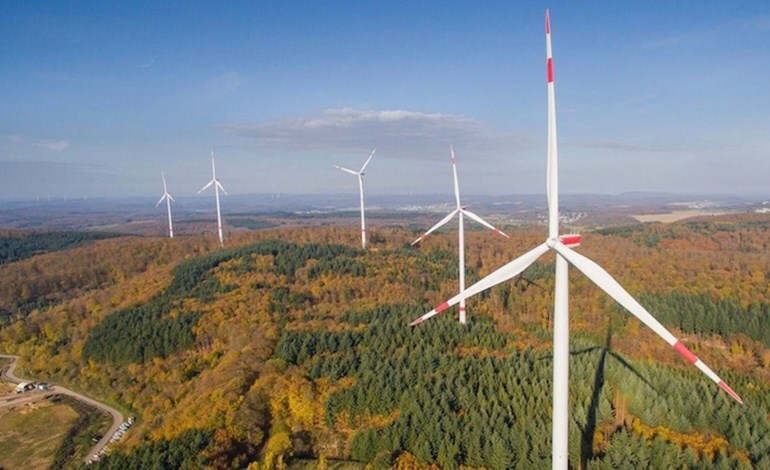 The wind farm, comprising three 90MW clusters, will use GE 3.0-137 turbines installed on 156.5 metre towers. Wind Energy Holding, part of Thailand’s KPN Group, is developing Theparak. In August 2017 the company began shipping 262 freight containers from Sengenthal in Bavaria to Haui Bong in Thailand, a journey of 17,000 km.